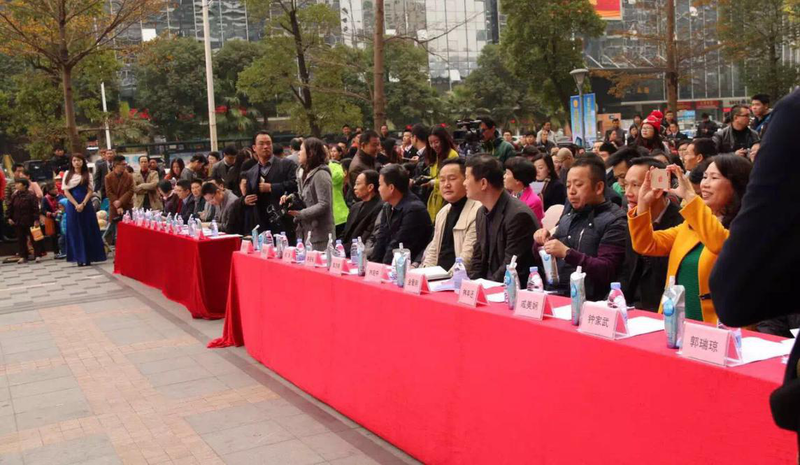 The granting ceremony of Bao'an Integrity Business Alliance 2015 “Integrity Enterprise” undertaken by 25 units, including Bao'an Industry&Commerce Federation 、Bao'an Economic Promotion Bureau、Baoan Market and Quality Supervision Bureau、Bao'an Development and Reform Bureau、Bao'an Production Safety Supervision and Management Bureau, was held in Bao'an Qianhai Square. 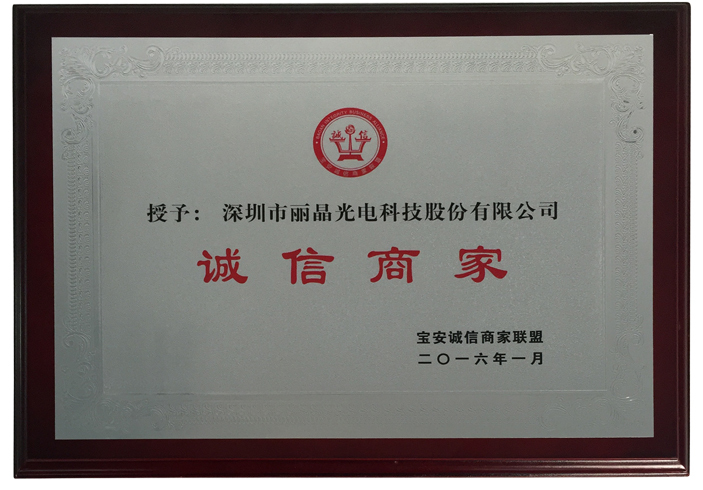 Lightking was awarded the “Integrity Enterprise”. This prize is not only an honor, but also social responsibility to us. It is our unshirkable duty to take the corresponding responsibilities. 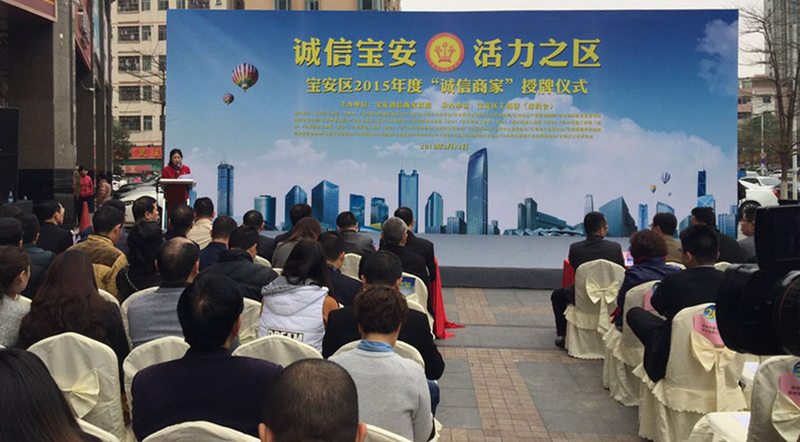 Lightking was founded in Bao'an District, Shenzhen in 2004. Relies on the advantage of Shenzhen LED industry, Lightking is growing rapidly in LED screen field. Under the attention and support of the relative departments and supervisors over the years, Lightking is becoming larger and stronger. Lightking has always been an honest, pragmatic enterprise. On the one hand, Lightking owns strong developing abilities, can unceasingly optimize the products and improve their quality. On the other hand, Lightking adheres to the aim of “credibility foundation, technology innovation, service by heart”. Lightking firmly believe in the concept of “credit worthy” and serve the employees, the customers and the society.